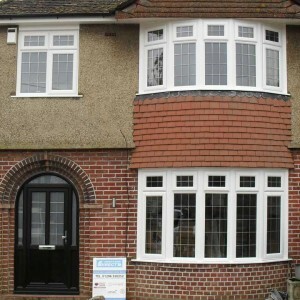 Our collection of Energy Saving double glazing windows is one of the few home improvement purchases that will satisfy both sets of criteria for your home. Our double glazed windows will give you the best of both worlds. Improvements to your home that will add style, luxury and that now include superb thermal qualities that surpass all energy saving requirements. 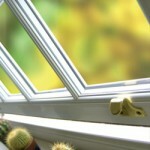 Our aim is to work to a cleaner environment by offering you Energy Saving double glazing windows that will give significant savings on fuel bills and home maintenance whilst helping to reduce CO2 emissions and the energy lost from your home. 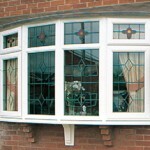 Our Upvc and PVC windows bring you the best in modern window technology. With our extensive collection of designs and our expert advisors you can be sure to find the new or replacement window that are the perfect match for your property. 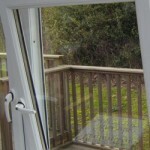 We have a wealth of experience in supplying and installing new and replacement uPVC windows. Our uPVC windows will not only improve your homes energy efficiency but will also increase your family’s security and improve sound proofing. 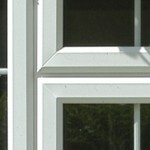 Added to that uPVC windows are very durable and are virtually maintenance free. A classical style found in many period properties from the Victorian and Georgian era, and a fantastic choice for modern properties due to its space-saving design and refined mechanism. 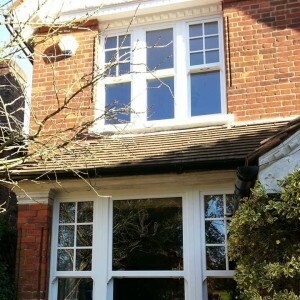 We offer a range of sliding sash windows with both timber and PVC frames. From our huge range of colours and styles, you will be spoilt for choice. Casement windows can include top openers, side openers or a mixture of both and can be easily designed to suit your individual requirements.